Single and content, Real Estate Developer, Aaron Blackman is determined not to be in another relationship. His ex Macy, gave him enough heartache to last a life time. The only thing that has his attention right now is his growing business, that’s until Simone Herron comes along. Fighting to keep his promise to himself, he soon learns that when it comes to love some rules are meant to be broken. 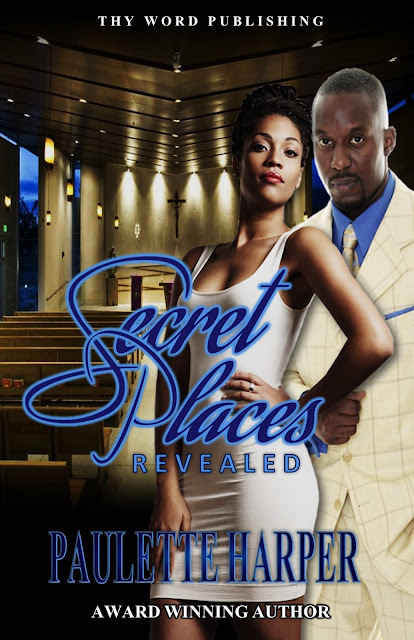 After losing her fiancé to an untimely death, Simone Herron is relocating and trying to put the past behind her. A new chapter in her life is what she is hoping for but what happens when her past and her present collide? Will she let the walls she has built come down? Simone must learn that in order to love again, she must conquer her past fears and allow God to put all the broken pieces together. Paulette is a multi-published, best-selling and award-winning novelist, who writes Christian fiction, nonfiction and children’s books. She has been writing since 2008. 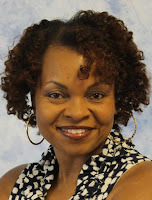 Paulette is also the owner of Write Now Literary Virtual Book Tours and as a book writing coach she enjoys assisting aspiring authors navigate through the process of publishing books, marketing and creating an online presence. Paulette lives in Northern California.